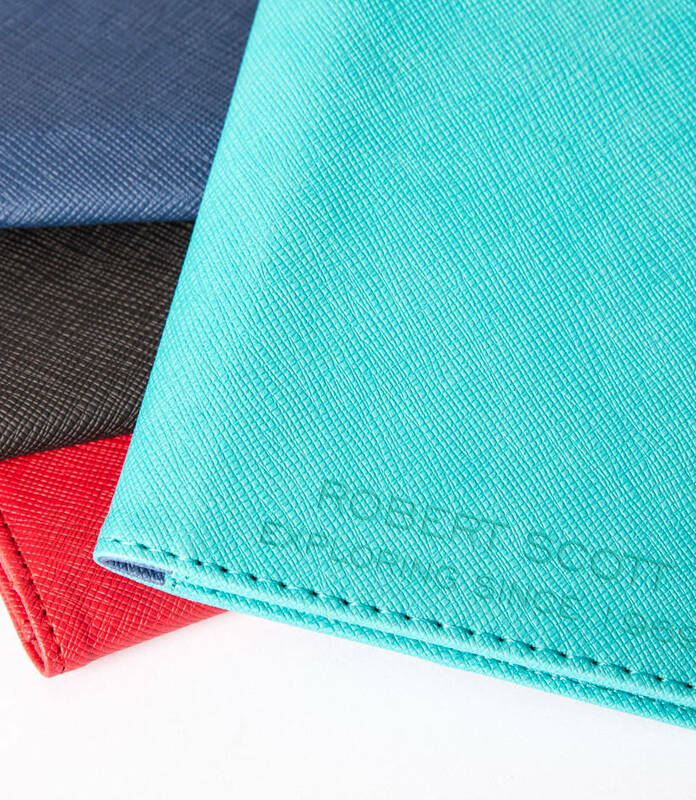 Personalised passport holder to safely store your passport, travel currency and cards in a rainbow of colours. 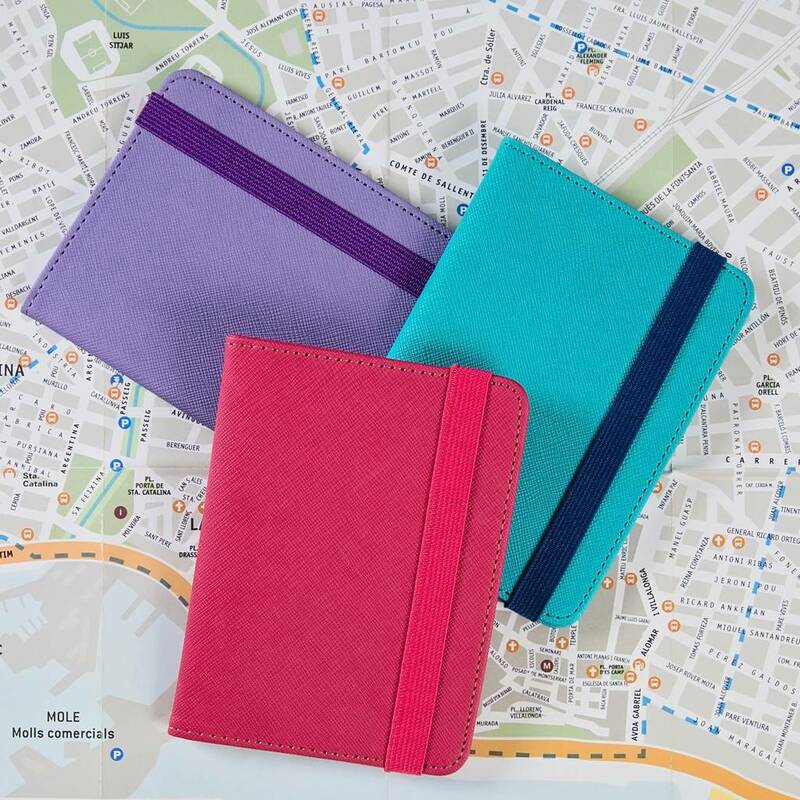 Organise yourself or a loved one with these colourful personalised passport wallets. 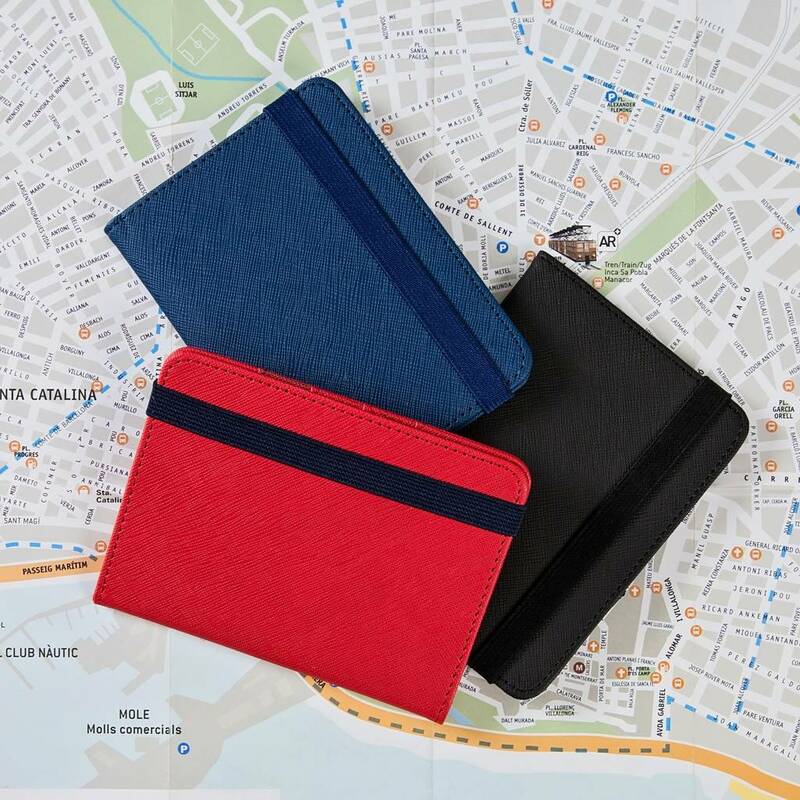 With space for the all important passport plus currency and credit cards it will store the essentials neatly in your jacket or bag and be quick to hand on that mad dash through passport control. 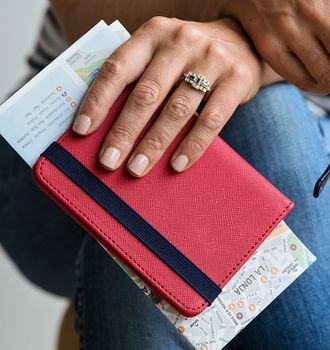 The matching or colour contrasting elastic strap adds extra secruity plus RFID protection prevents unauthorised access to personal information. 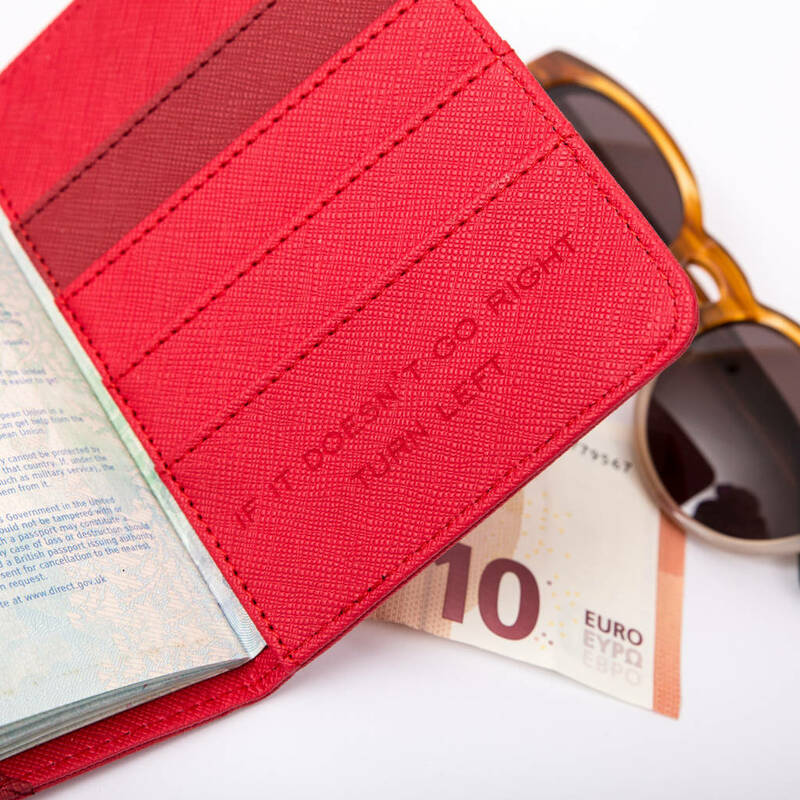 Perfect gift for frequent flyers, newlyweds going on their dream honeymoon or those off on a travelling adventure. Can be personalised with an initial, name or personal message. 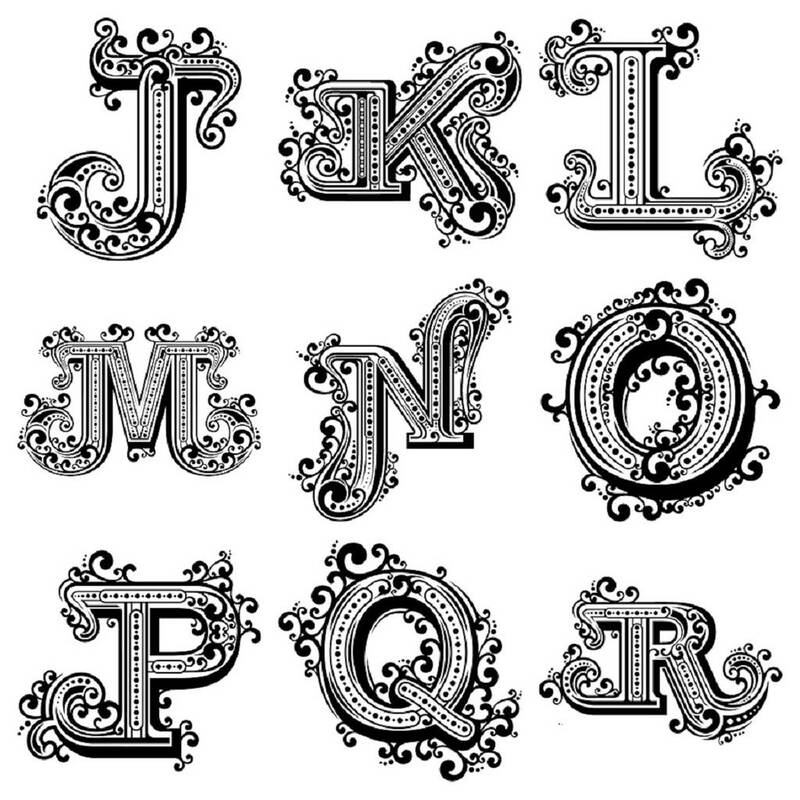 Make use of up to 30 characters either on the front (centralised across the bottom) or inside on the right hand side (see photo.) 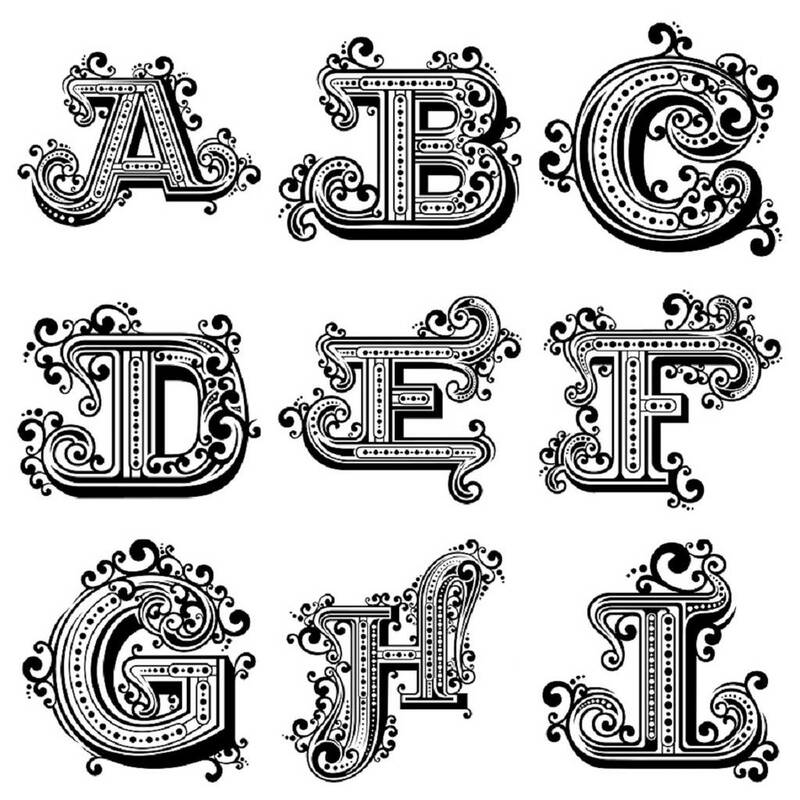 A single decorative initial can be added to the bottom right corner on the front with or without a message on the inside. 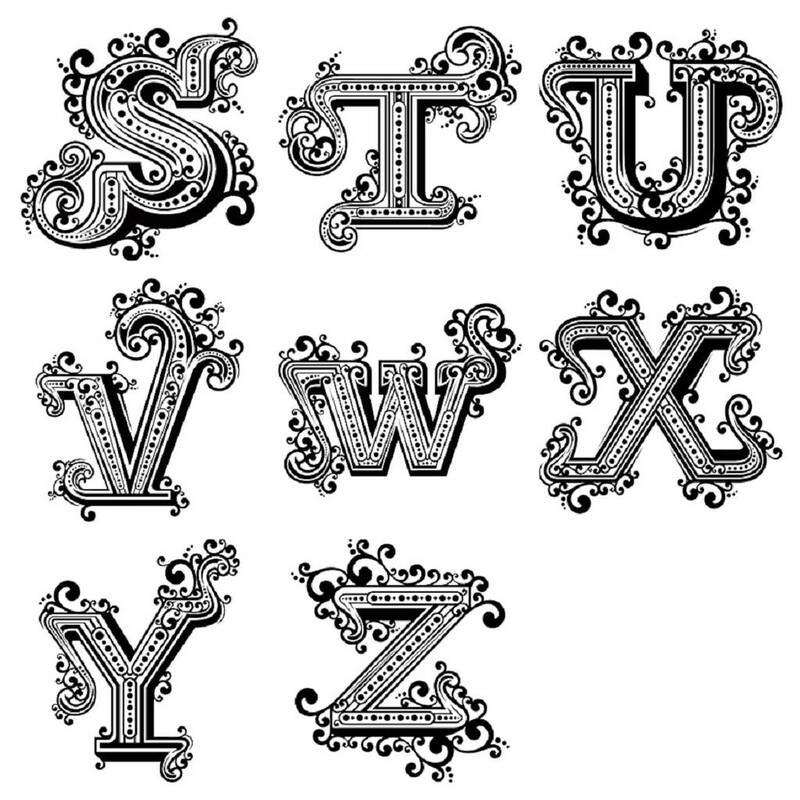 Choose from 3 font styles Engrave (turquoise sample) Handwritten (red sample) Child's writing (black sample). Next day delivery on plain items ordered before 2pm. 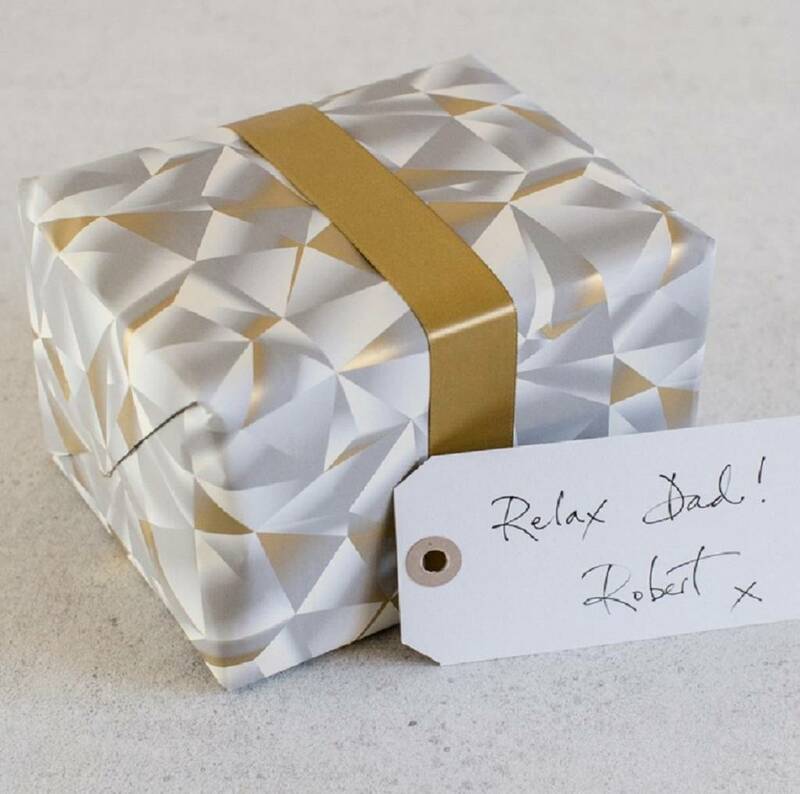 Allow 1-2 days for our speedy personalisation service. PU with elastic strap closure. 10 x 14 x 1cm with 4 slots for cards.